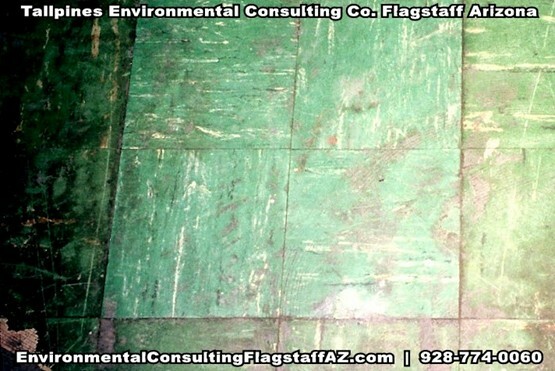 Page, AZ Residents - Call 928-774-0060 anytime to ask about our latest Environmental Consultant specials! Tallpines geologic services: Develop or update stormwater pollution prevention plan (SPPP) to meet ADEQ requirements for a facility applying for a National Pollution Discharge Environmental Study (NPDES) permit. We're experts and offer the following: LEAD-BASED PAINT INSPECTIONS, NAVAJO NATION WINDOW ROCK AZ, ABANDONED MINES GEOLOGIC ASSESSMENTS, KARST TOPOGRAPHY GEOLOGIC ASSESSMENTS, BASELINE CLEARANCE TESTING FOR ILLICIT DRUG LABORATORIES, INDOOR AIR QUALITY , SUBSIDENCE GEOLOGIC ASSESSMENTS in and around the Page, AZ area.